OFF-ROAD LIVE ! 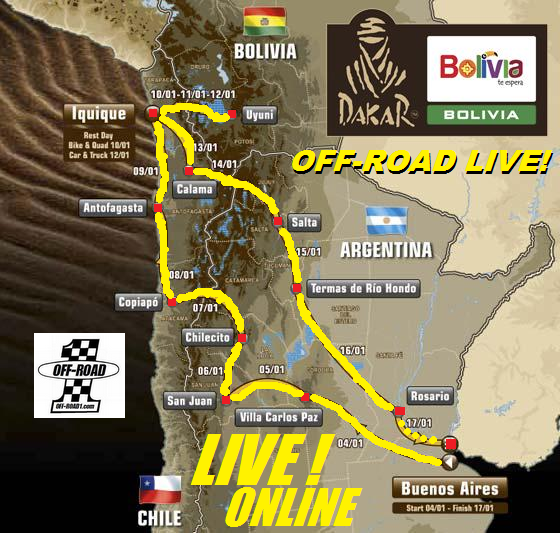 : DAKAR 2015 LIVE ! COMPLETE VIDEO DIARY; DAILY VIDEO UPDATES! 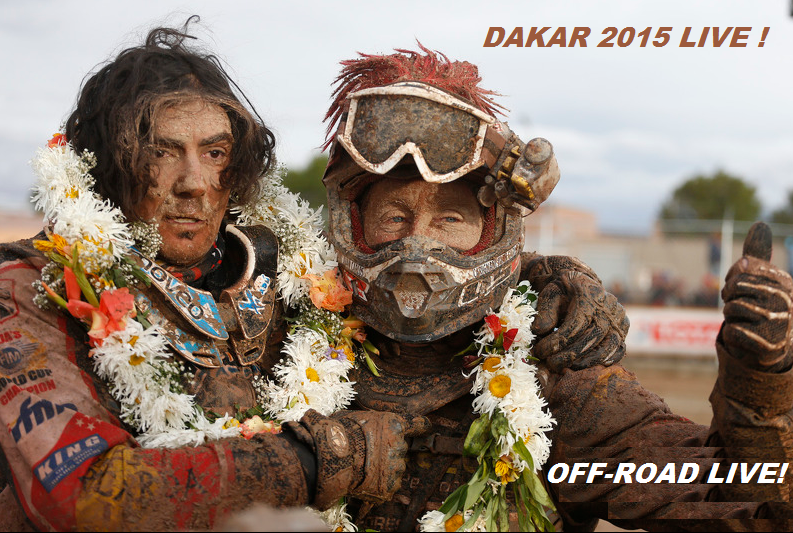 DAKAR 2016: David Castera Out as Race Director, he returns to France today, Saturday, January 17. OFF-ROAD LIVE! reports on the future rally, right here. The Dakar is a Monster in every sense. 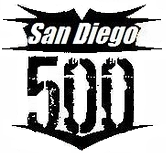 An event which requires to devote himself 110%, which is as organizer or competitor. After ten Dakar events, David Castera felt the need to relax a little, and his last briefing ended with applause from drivers. 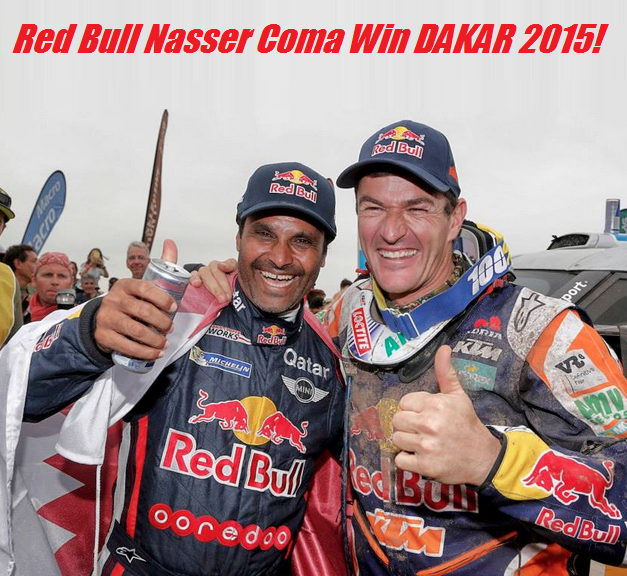 David, emotional moment when even with this latest briefing your last Dakar? "Yes this is indeed a moment of emotion as it did ten years I have briefings of the Dakar, but good in life everything at the end! I arrived at the end of a cycle, I need my recovery, do something else. The Dakar is something very addictive, very hard to take sometimes with multiple tasks to take on the race course that everyone sees but many other things as well and now I need to go to something else, manage lighter things and I also need to be closer to my family. The Dakar is a notebook on the nightstand, and I take notes when I wake up at night, and I just need to take a step back from all that". Happy with this 2015 edition? 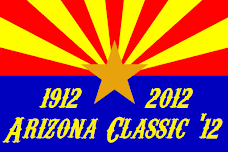 "Overall pretty happy, it was a more diffucult event, than I anticipated. I regret Stage 2, because it was not written like that. But overall it's after the Dakar wear, we had dropouts every day, and the weather has played a lot on the Dakar with very warm temperatures and cold, medium, rain Bolivia, storm we had everything and I think AC has been a key point of the rally. I do not necessarily expect many difficulties on this point, but I'm happy, the Dakar wins and those arriving are true warriors, who were able to fight". The making of a loop and return to Buenos Aires imposed very long links? "Yes, we made ​​the most to come as close to Buenos Aires in order to have a last one day and the podium behind. The entire event was necessarily a little complicated, but the Dakar has always had long links, AC has always been part of the race. When we left Paris do not forget that descended in Marseille, AC has always been here the Dakar, and the bonds are part of the race". 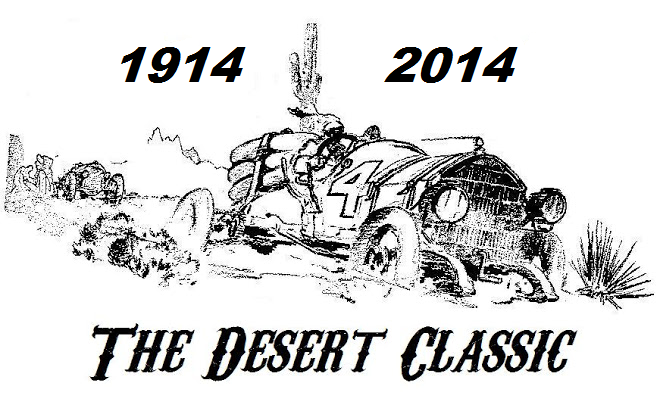 A word about motorcycle racing, which is a little played on the Salar salt flat, with the problems of Honda? "I regret a little bit, but I'm glad we had a real race which was played at a time, with a real fight. Marc is not the fastest but it remains the best and smartest racer; I believe that today Barreda showed he had an extraordinary speed, it still lacks a bit of maturity and it is true that he has had bad luck with the Salar stage. I think he could have played differently by agreeing to run a little slower or stop cleaning his bike on the Salar is the experience but I think the turn is near". One last word on lacks a bit of French before? "Yes, many people have told me that and it's not necessarily something that strikes me as it has an international vision of the rally, but it's true that it lacks a bit and we do not see relief point. I hope that some good will come enduro French because the industry is there, and even by car we would need some renewal. But I am confident, I know that some enduro riders will come to future events, and all this is the passion of cycle competitors". SPANISH TELEVISION VIDEO SOURCE NEW! DAILYMOTION REGULAR VIDEO UPDATES NEW! 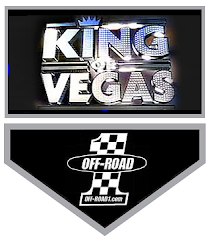 FOX SPORTS SPANISH NETWORK NEW! ANOTHER FRENCH TV PORTAL NEW! 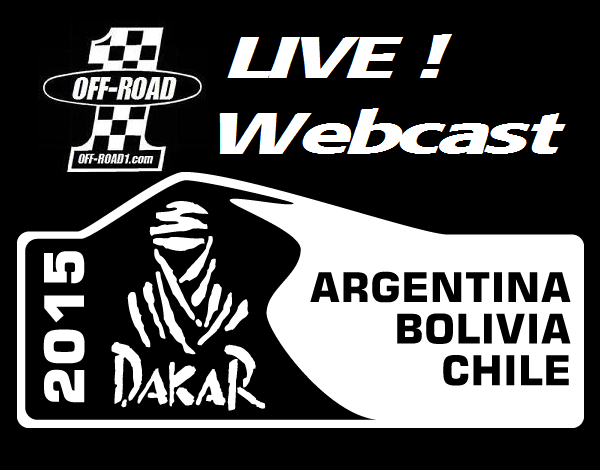 ASO DAKAR PRERACE LIVE STREAM - VIA OFF-ROAD LIVE! MORE! 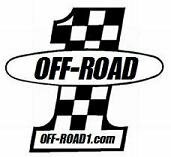 ASO LIVE STREAM - OFF-ROAD LIVE! After running across the African continent, for thirty years, since its inception in 1978 until 2007, the Dakar Rally returned to the international sporting calendar in 2009 and takes place in South America for a seventh year in January. From January 1-3, Tecnopolis park will serve as headquarters for administrative and technical checks, after which the rally circus will gather before what is expected to be a huge crowd at “La Casa Rosada,” the presidential palace located in the city center, for the Grand Start Ceremony. On January 4, 665 competitors representing 53 nations will leave the Argentinian capital aboard 414 vehicles (164 motorcycles, 48 quads, 138 cars, and 64 trucks). In excess of two million people are expected to line the streets and attend the ceremonial start in Buenos Aires on January 3rd, before the event treks west across the remote grasslands to the town of Vila Carlos Paz, home of the FIA World Rally Championship event in Argentina and notable for its rock-strewn moonscape-like tracks. From the province of Córdoba, the route heads further west towards San Juan on January 5th and then into the foothills of the mighty Andes mountain range and an overnight halt at Chilecito. The Dakar caravan passes the snow line and crosses the spine of the Andes on January 7th and reaches the copper mining town of Copiapó in Chile. A punishing passage through the Atacama Desert takes crews from Copiapó to the coastal mining hub of Antofagasta on January 8th and the route drills further into the very north of Chilean mining country and the town of Iquique on January 9th. Iquique will host two separate rest days for the car and motorcycle competitors. The event crosses into neighbouring Bolivia for the second successive year and a Marathon stage to the town of Uyuni. Cars will tackle the Marathon stage without service assistance on January 10th/11th and benefit from a rest day on January 12th. Race action resumes on January 13th with a special stage between the Pacific coastal town of Iquique and Calama, a small mining hub in the High Atacama overlooked by the towering Chiquicamata copper mine. Teams will re-cross the spine of the Andes into Argentina on January 14th and tackle a stage to the town of Salta. The event then passes between Salta and the town of Termas de Rio Honda for the first time on January 15th and then moves on to Argentina’s third largest city, Rosario, on January 16. The final stage takes teams from Rosario in the Santa Fe province and on to the fanfare finish in Buenos Aires on January 17th. 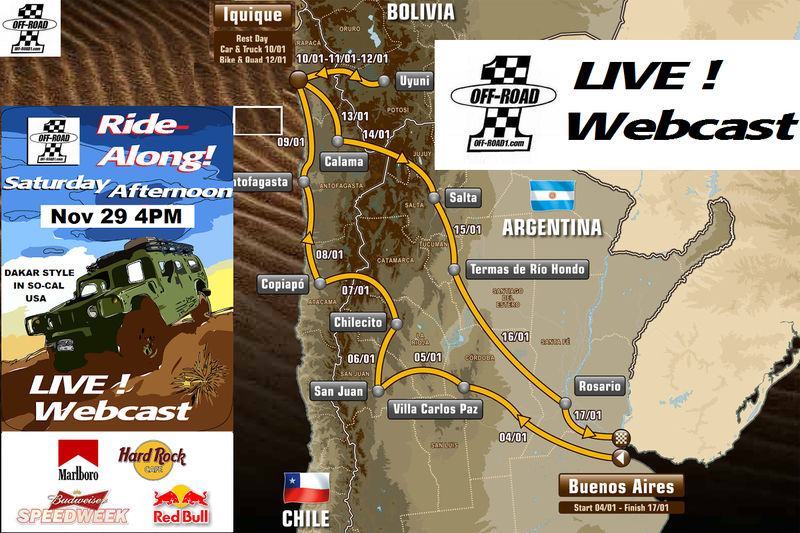 Dakar 2015 – OFF-ROAD LIVE! TV hours: 1,200 in 190 countries.